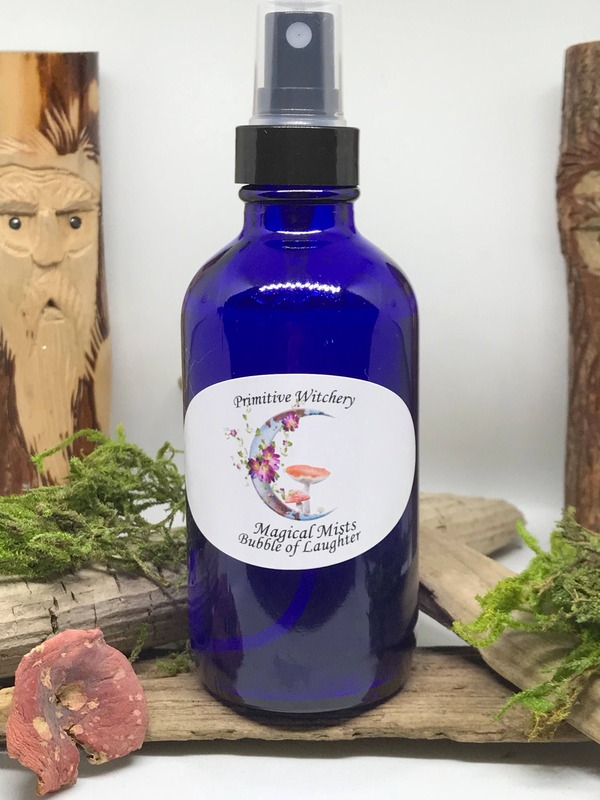 This is a wonderful Magical Mist spray to have around when you are feeling overwhelmed with life, bereaved, or to use after an argument. It helps to lighten the mood, stop bad thoughts, and encourages spirit lifting energies. Also contains Rescue Remedies by Bach which aids in trauma, terror, irritability and tension, and fear of losing control.